This beautiful photosynthetic gorgonian originated from Julian Sprung’s collection in Florida. 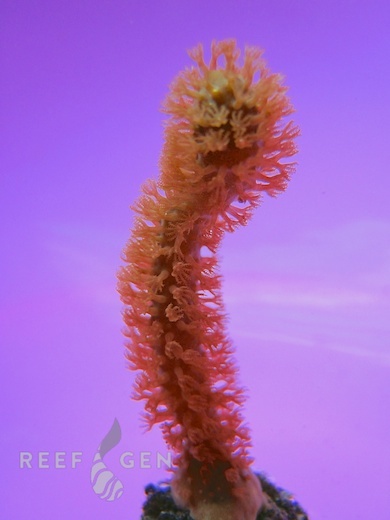 Golden gorgonians are thinner gorgonians that feature short branches with compact polyps. They prefer medium to high light and flow.